The Federal Communications Commission (FCC) has approved plans for the launch of next-generation TV broadcasting that could include 4K programming, improved interactive services, and more targeted advertising. Commissioners voted 3-2 to give TV stations permission to start broadcasting in the ATSC 3.0 format, an updated version of the current ATSC 1.0 format used for over-the-air broadcasts. The new format promises to offer better, more robust reception and make possible a number of new services and features, but it's incompatible with the current format, so consumers will need to buy new TVs or converter boxes. Unlike the analog-to-digital conversion of 2009, the government isn't planning to offer free or subsidized equipment. Instead, the FCC is mandating that for an as-yet undefined period, TV stations simulcast their programming in both formats. That should ensure viewers won't lose access to major networks, but the rules don't specify that the simulcasts remain at the same quality, so there are concerns that TV stations could downgrade to a standard-definition signal to save bandwidth. It's one of several worries put forward by the two commissioners who voted against adoption of the FCC proposal. "I think we need to better understand the consumers at risk of being left behind," said Commissioner Jessica Rosenworcel. "I also think we need to better understand targeted advertising on television and the implication for privacy, use of encrypted signals and the susceptibility to hacking and malware." Nevertheless, three commissioners--including FCC Chairman Ajit Pai--voted in favor, citing the possibility for greater educational services, localized emergency alerts, and data broadcasts for first responders among the benefits. The first broadcasts could be on the air as early as spring 2018 and are likely to launch in Phoenix. A group of TV stations has chosen the Arizona town as a technology test market for the service. TV stations won't be given additional frequencies to broadcast the new services, so roll-out in each TV market will require broadcasters work on transmitter sharing, so both new and old signals make it on air. The trials in Phoenix will also help engineers, TV stations, and TV manufacturers test out the system in real-world conditions. Phoenix was chosen in part because over-the-air penetration there is around 20 percent. The new format doesn't affect viewers receiving signals via cable or satellite TV, which use a different format. But there is a concern that TV stations will charge those service providers more money for carriage of programming in both formats, leading to higher charges for subscribers. 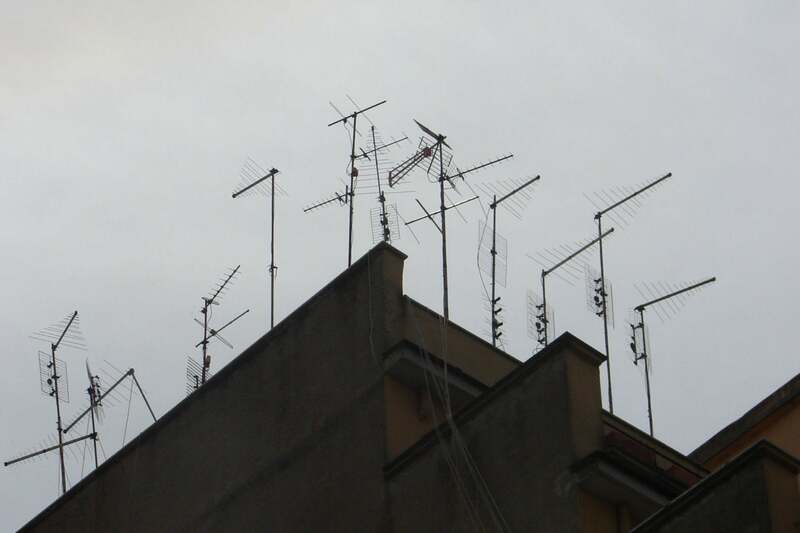 Viewers with antennas will get the programming for free. With the imminent launch of broadcasts in the U.S., first-generation ATSC 3.0 equipment could make an appearance at January's CES in Las Vegas.